Making family the adventure and relationship the journey! 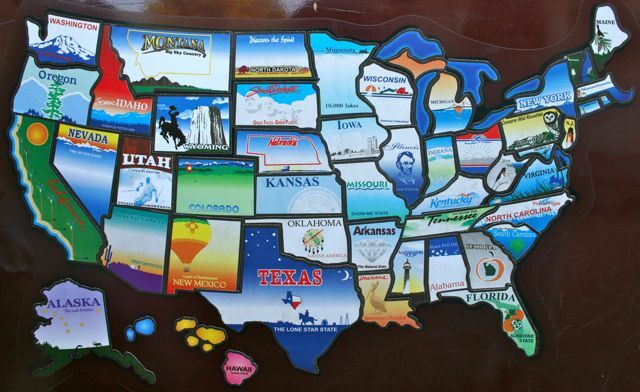 Stage 3: States 49:Alaska & 50:Hawaii are complete. 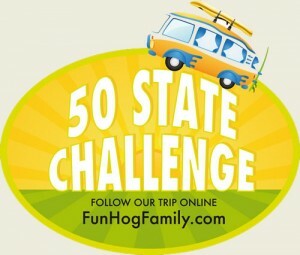 Join us as we look at the facts and count the costs of our 50 state challenge. We did it! 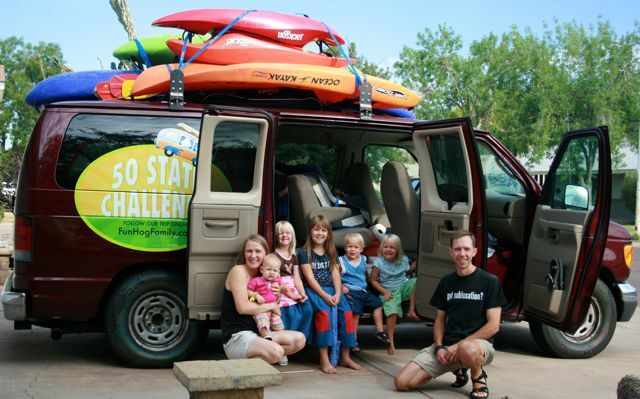 A family of eight with kids (9,7,5,3,2,<1) traveled to all fifty states having a fun family adventure in each state. We had so much fun that we even had a baby during the trip. It took us a little longer than a year to complete, thirteen months to be exact with only four and half months actually being on the road traveling from state to state. Adding up all the numbers show that it cost us $23 per person per day. When you are talking about eight people and one hundred and thirty-six days that number is big. We saved our pennies, though, in order to enjoy a trip of this magnitude and not have it follow us home in the form of debt. We traveled for a solid four and half months on what some people may spend on pizza and pop during the time we were saving money. So, what did we learn from the experience? We found out that we absolutely love hanging out in extremely close proximity, as we live life as a family. We love having countless adventures planned and unplanned on the horizon, being part of nature spending most of our time in God's creation, watching God move over and over again, and meeting the most incredible people who opened their homes and hearts to us. We were honored to write an article, published in The Old Schoolhouse Magazine, which does a great job capturing the heart of our trip. You can read it here, The Funhog Family – Making Family the Adventure and Relationship the Journey. The night we came home at finishing our trip, Elijah came up to me pleading to know if we would be leaving the next day on our next big adventure. As a family we have discussed what that might be and so far the favorite idea is hiking the entire Appalachian Trail together as a family. Sounds pretty crazy, right, or how about just impossible? 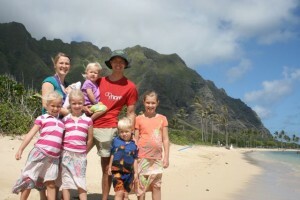 A three thousand plus mile hiking trail with six kids under the age of ten. To us it has adventure written all over it. We are very open to other options though! What do you think the Funhog Family should do as their next intentional quest to make family the adventure and relationship the journey? That is so fun Natasha! If you are ever in Arizona we would love to meet your family and share an adventure. The people we met are the absolute best part of this journey.